Looking for an Excelta hand tools resource? Look no further than Q Source. Q Source, Inc. is a national distributor of Excelta precision and custom hand tools for the manufacturing, assembly, and production industries. 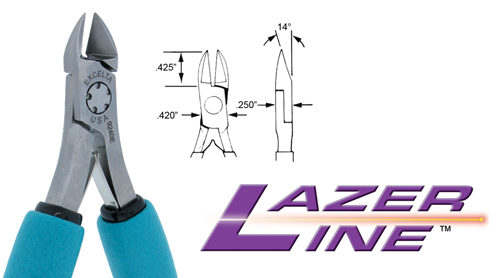 We have a complete selection of Excelta tweezers, pliers, cutters (including the high-tech Lazer Line cutters), spatulas, and more. Check out QSource.com's Excelta page or give us a call at 800-966-6020 and one of our experts will help you find the tools you need. Excelta Corporation, founded in 1957, is an international supplier and manufacturer of quality hand tools for the manufacturing methods of today and tomorrow. To learn more about there line of precision hand tools, check out Excelta's online catalog. Q Source, Inc. will undergo a planned shutdown of all operations in preparation for Hurricane Irene. The worst of the storm is currently expected to hit our area of Long Island, NY on Sunday, August 28. In an effort to protect against any potential damage to computer equipment and customer information caused by electrical surges, water damage, and/or power outages, we will be powering down all computer and phone equipment starting at 5:00 PM on Saturday, August 27th. Barring any unforeseen problems, we expect to be fully operational at the start of normal business hours on Monday, August 29th. During the planned shutdown there will be no phone service and the QSource.com site will be offline. We apologize in advance for any inconvenience this may cause. We've previously written about MicroCare's exceptional Sticklers™ fiber-optic cleaning products, and now you can see them doing what they do best. MicroCare's YouTube Channel currently features a selection of excellent videos demonstrating their Sticklers products in action. After you've watched these informative videos, don’t forget to visit the MicroCare Sticklers page at QSource.com to purchase your own Sticklers fiber optic cleaning products. And, remember, our experts at Q Source were named a MicroCare Sticklers Featured Distributor. 3M announced recently new manufacturer part numbers for their Tyvek™ Desiccant product line. The update involved internal part numbers only and the products themselves remain unchanged. 3M Tyvek Desiccant Pouches are sulfur-free and work by efficiently absorbing airborne moisture from vacuum-sealed bags. To order your desiccant pouches, or to shop for other 3M products, please visit QSource.com or call us at 800-966-6020. An effective ESD Control Program is important for addressing static damage, creating enforceable ESD training principles, and instituting an audit program to ensure everything runs smoothly. We've previously discussed ESD Prevention and ESD Training Programs in Parts 1 and 2 of our feature series. Now, we'll wrap up our series with a look at ESD Audit Programs. An ESD audit program is the engine that keeps the ESD Control Program running smoothly by continually reviewing, verifying, analyzing, and providing feedback to improve all aspects of the program. An audit program reinforces management's commitment to ESD compliance, triggers corrective action when issues arise, and helps foster continuous improvement. ﻿﻿﻿﻿A Program Management Audit evaluates how well a program is managed and the strength of the management commitment. This program emphasizes factors such as the existence of an effective implementation plan, realistic program requirements, ESD training programs, regular verification audits, and other critical factors of program management. This audit should be done annually or bi-annually. resistive properties of a surface. ﻿﻿﻿﻿﻿﻿﻿﻿﻿﻿﻿﻿﻿﻿﻿﻿A Quality Process Audit is a daily maintenance of the program. Examples include daily testing of wrist straps/footwear and checking the quality of electrical grounds. These should be checked by operation personnel on a daily, weekly, or monthly basis. The ESD Control Program Verification Audit verifies that program procedures are followed and that ESD equipment is within specification or is functioning properly. This procedure typically involves a checklist of ESD materials and equipment to test, such as ionizers, work surfaces, and wrist straps. All ESD areas must be evaluated and this is typically done by a random sampling. 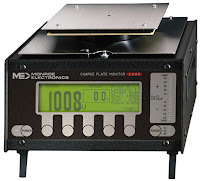 This type of audit requires the use of basic ESD test equipment: a charge plate monitor to test ionizer performance, a static field meter to test the static buildup on surfaces, and a resistance meter for evaluating the resistive properties of surfaces. This audit should be done monthly. 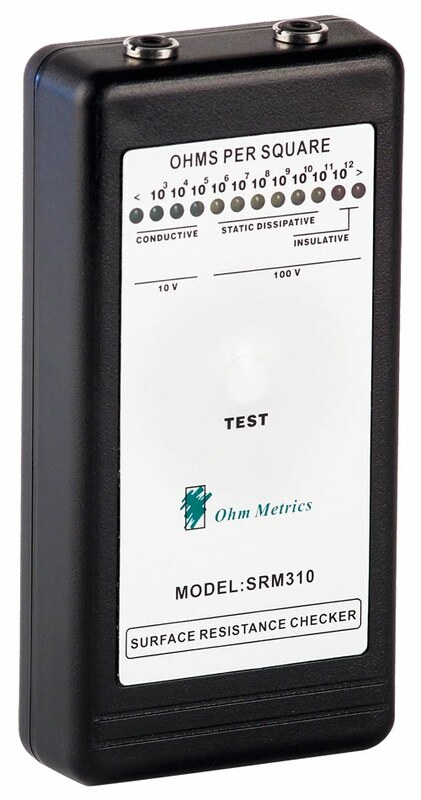 Test surface static with a Static Field Meter. Audits should be performed by the ESD manager or by unbiased outside auditors from other departments. Oftentimes, paid professional ESD auditors may be the best course of action, but input from the operations personnel is also important and should be considered at all times. Auditing is a key element in maintaining an effective ESD control program. It helps ensure that procedures are properly implemented and it can provide a management tool to gauge program effectiveness and make continuous improvements. That ends our look at ESD Audit Programs and concludes our discussion of an effective ESD Control Program. This three-part, introductory series is just the beginning of our focus on ESD control. Please check back soon for other articles covering this very important topic. To learn more about Transforming Technologies' static control resources, or to place an order for wrists straps, ionizers, and more, please visit QSource.com's Transforming Technologies section or give us a call at 800-966-6020. Q Source, Inc. will once again be exhibiting at the Long Island SMTA Expo and Technical Forum in Islandia, NY on September 21, 2011. The one-day expo will be held from 11:00 a.m. to 6:00 p.m. at the Islandia Marriott Long Island. “Q Source is excited to once again be exhibiting at the 2011 Long Island SMTA Expo and Technical Forum. This regional show offers free technical sessions, free lunch, and the chance to network with leading suppliers to our industry,” said Q Source President, Steve Quail. An international network of professionals, the Surface Mount Technology Association (SMTA) works toward developing skills, sharing practical experiences, and creating solutions in the electronic assembly industry. 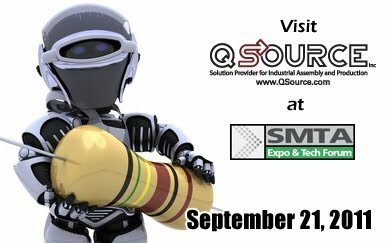 For more information about Q Source and the Long Island SMTA Expo and Technical Forum show, please check out our Facebook event page. The already multifaceted Brady BMP™71 Portable Label Printer just became even more versatile with the availability of custom labels suitable for a variety of applications. 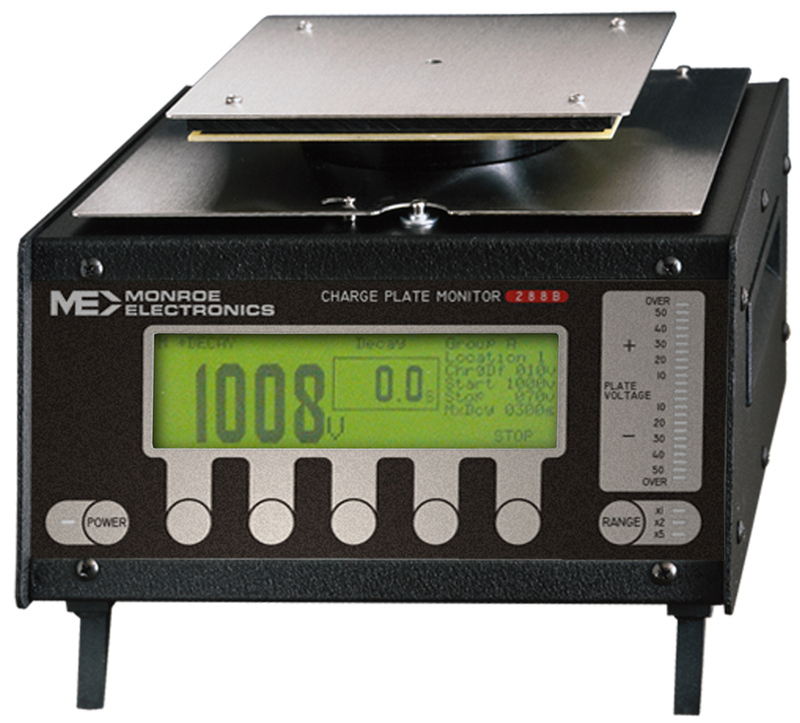 Brady Worldwide announced they are now offering 41 label materials in custom formats to provide the BMP71 with extended flexibility and functionality. The new custom labels are available for many applications including: component identification, facility and safety identification, electrical contractors, electrical maintenance, and voice/data communication. In addition, current users of the Brady TLS2200 Thermal Labeling System will now be able to upgrade to the BMP71 printer without losing access to the custom labels they are currently utilizing. For more information about these custom labels, or to place an order for a BMP71 sample label pack (including custom label samples), please call Q Source at 800-966-6020. Check out our blog and YouTube video to see the BMP71 in action. 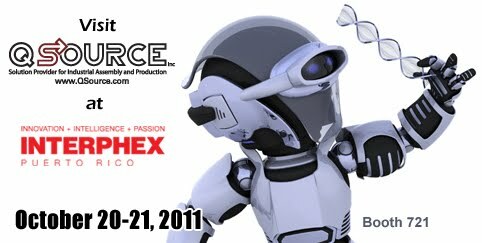 Q Source, Inc. will once again be exhibiting at the INTERPHEX Puerto Rico 2011 trade show on October 20-21, 2011. INTERPHEX is Puerto Rico’s foremost event for industry professionals from pharmaceutical, biotech and generic facilities, and contract service providers in the drug and device manufacturing industry. “Q Source is excited to once again exhibit at this year’s INTERPHEX show in Puerto Rico. It is the Island’s largest gathering for Life Sciences and provides a myriad of educational conferences and exhibits that can provide solutions to help biopharmaceutical professionals succeed and thrive in today’s economy,” said Q Source President, Steve Quail. For more information about Q Source and the INTERPHEX show, please check out our Facebook event page. And when you’re at the show, come on by and visit Q Source at Booth 721. The Brady BMP™71 Portable Label Printer allows you to print a variety of barcode types including the popular CODE 39 & CODE 128. 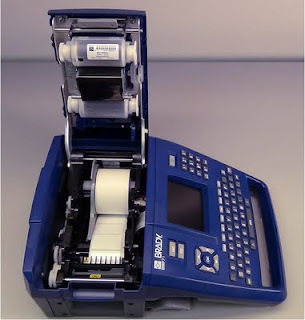 Q Source New York Territory Account Specialist, Jason Kuhlken, show you how easy it is with this versatile thermal label printer. You can also see some great photos of the BMP71 on the Q Source Flickr Photostream in our previous blog article.